Half inch scale KIT from Cassidy Creations. 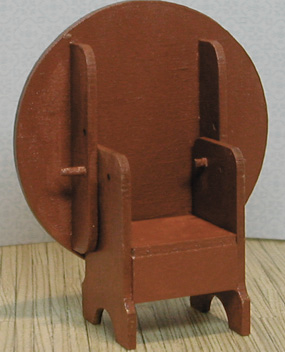 Can be stained or painted to match any room in your dollhouse. 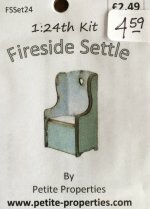 This is a unique piece that will be great in a colonial era house or as an antique in a more modern house.